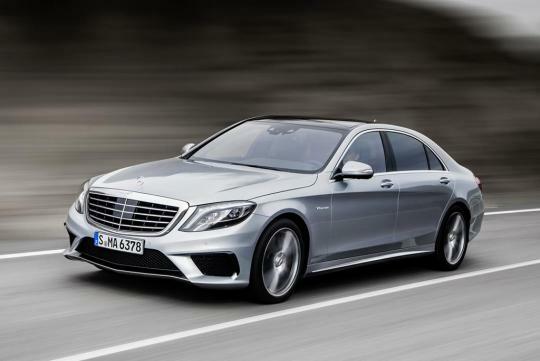 Mercedes has revealed the 2014 S 63 AMG ahead of its public debut in September's Frankfurt Motor Show. 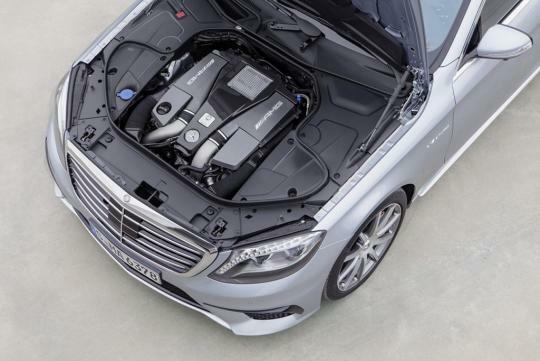 The high performance Mercedes flagship sedan is powered by a direct-injected, twin-turbocharged 5.5-litres V8 engine which delivers 585 bhp and 900Nm of torque. 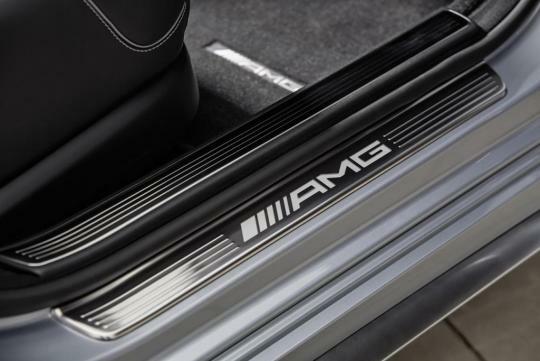 The engine is mated to a seven-speed AMG SPEEDSHIFT MCT sports transmission with three selections, namely "C" (Controlled Efficiency), "S" (Sport) and "M" (Manual). 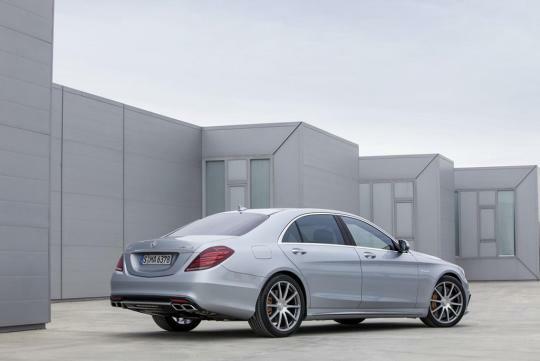 Both the SWB and LWB S 63 AMG take only 4.4 seconds to reach 100km/h from standstill. The AWD 4MATIC model even manages to shave off 0.4 seconds from the century sprint performance. All models have an electronically limited top speed of 250km/h. 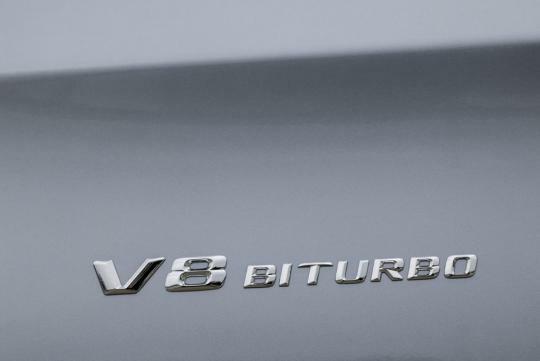 The new S 63 AMG is up to 100kg lighter than its predecessor due to several weight saving measures. These include the usage of light alloy rims, aluminum construction for the roof and front panels, usage of carbon fibre for the spare wheel recess, among others. The lithium-ion battery itself already contributed to 20kg of weight savings. The S 63 AMG is equipped with Mercedes' AIRMATIC suspension which offers continuous damping adjustment. This enables the performance sedan to adjust better to driving styles and road conditions. The suspension offers two settings, namely "Comfort" and "Sport". A torque vectoring system helps to improve handling. High performance AMG ceramic composite brake, which weighs 20 percent lighter than stock ones, is on the option list. I saw a CLS333 on the road today. Looks powerful and awesome. U know anything about the car?